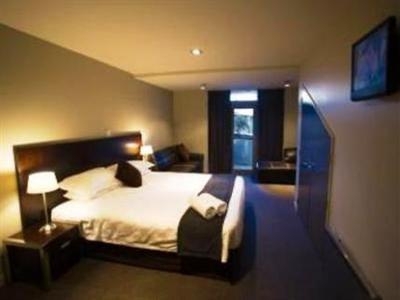 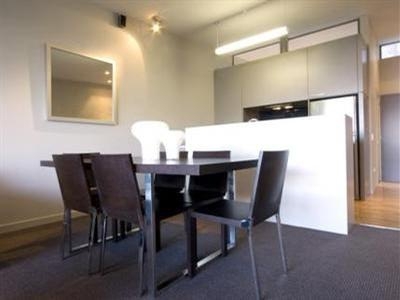 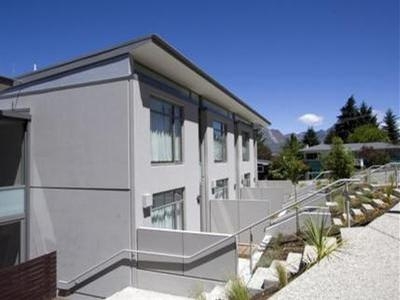 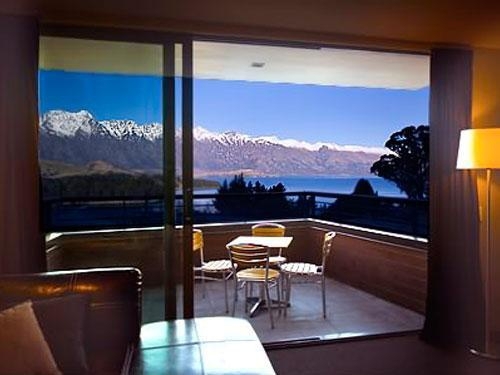 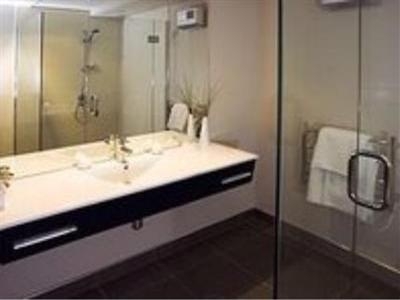 All units at Alta Apartments are self-catering so there are no bars or restaurants on-site, but it isn't far into Queenstown, with lots of places to eat and drink. 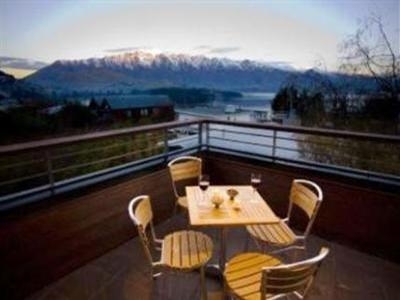 Very well-furnished luxury apartments just outside the city, with 14 units enjoying an elevated position overlooking the lakes and mountains. 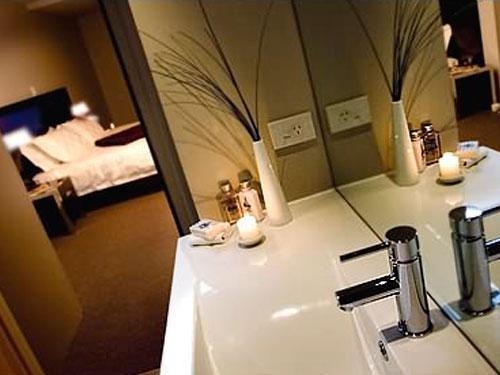 Peaceful and eco-conscious. 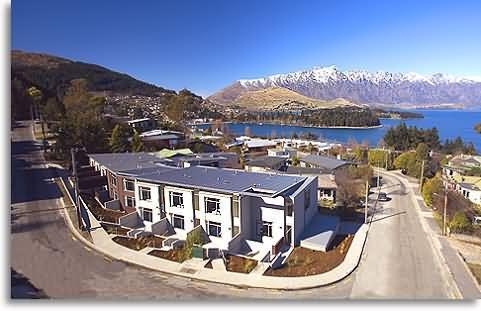 Less than a mile from the centre of Queenstown, the Alta Apartments occupy a quiet, residential street, so are ideal for young families, or groups of friends who like to be just 'on the edge' of the action. 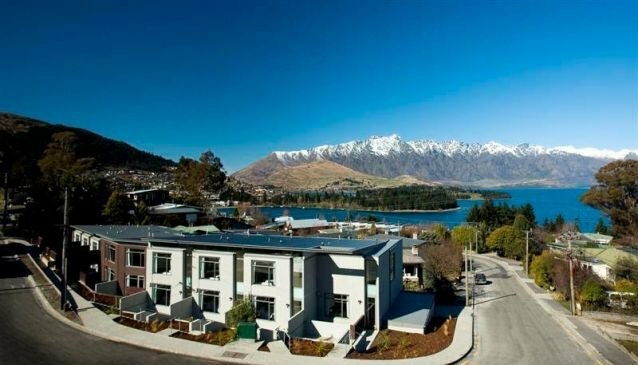 The big plus of this complex is its sustainable status, recycling water and energy to minimise guests' carbon footprints. 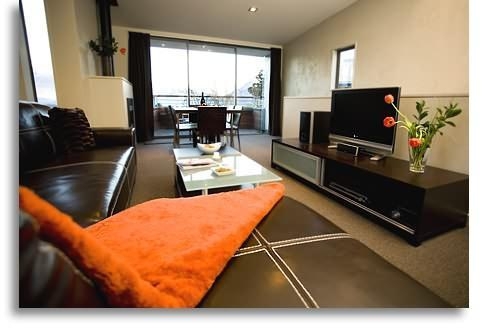 Relax in these very comfortable and spacious apartments, while doing your bit for the planet, too.